A director of a cleaning company who was convicted of misappropriating some €85,000 in VAT payments has had his conviction revoked on appeal since he had been wrongly prosecuted in his personal capacity. He was convicted 10 years later, landing a two-year jail term suspended for four years. He was ordered to refund the VAT Department €85,112.93 within seven days from date of judgment. In an appeal, Mr Le Brun’s lawyer argued for revocation because the action was time-barred, as well as the fact that the prosecution had failed to prove that the misappropriation had actually occurred since invoices issued did not automatically mean that the relative payments had been received. 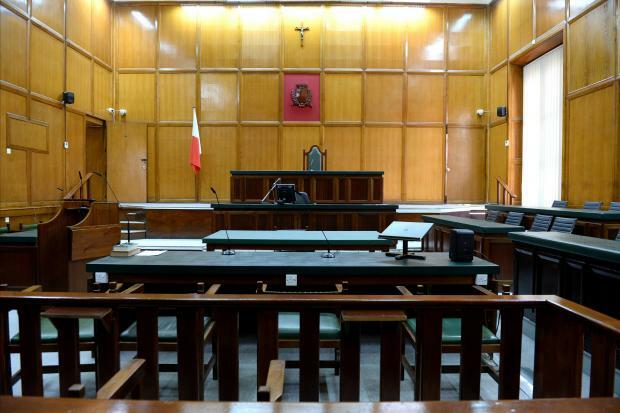 The court of criminal appeal, presided by Madam Justice Consuelo Scerri Herrera, prior to entering into the merits, considered whether Mr Le Brun had been charged in his personal capacity or as director of the company. It emerged that although from the outset, the intention of the Commissioner for Revenue had been to instruct prosecution against the director for failures allegedly committed by his company, criminal charges had eventually been issued against Mr Le Brun in his personal capacity. Indeed, there had been no indication in the original writ of summons that Mr Le Brun was being prosecuted in terms of his liability as director of Cleanwell Services Ltd. The court also observed that, even if the alleged misappropriation was to be proved, there was nothing to prove that such wrongdoing had been committed personally by the accused, rather than by the company. Although the VAT registration form had named Mr Le Brun, all tax notices had been issued in the name of the company and duly signed by the appellant as director. In the light of all this, the court upheld the appeal, revoked the conviction and cleared Mr Le Brun of all criminal liability. Lawyer Stefano Filletti was defence counsel.